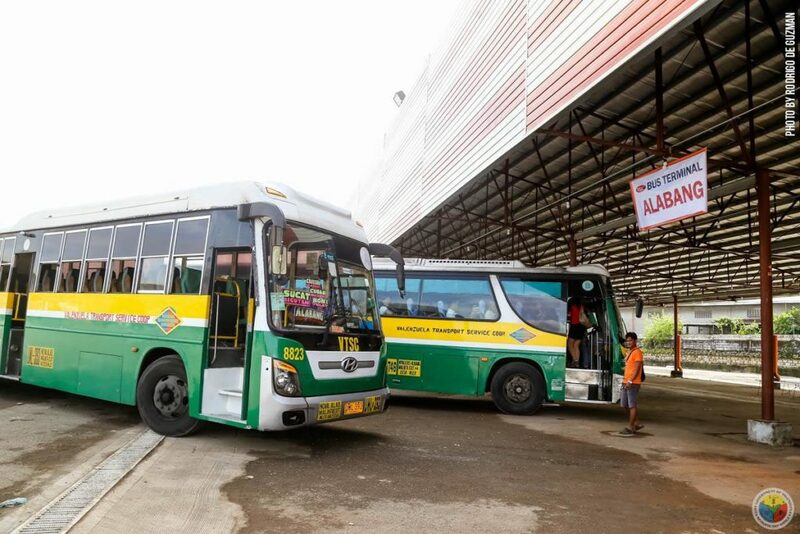 With the recent approval of Metro Manila Mayors to ban provincial buses on EDSA it seems that the Valenzuela Gateway Complex (VGC) Terminal located at Paso de Blas and near Malinta Exit will be the home to more provincial buses. “Iyan talaga ang projection ng MMDA (na) tanggalin ang mga provincial bus terminal sa EDSA. We’re planning na doon na lang kung kakayanin,” explained Edison Nebrija, Head of MMDA’s Special Task Force. All terminals in Quezon City, are being proposed to be moved to the Valenzuela Interim Terminal. We are not sure if this is the same terminal in VGC but, since it is the only terminal along the NLEX route then it definitely is. 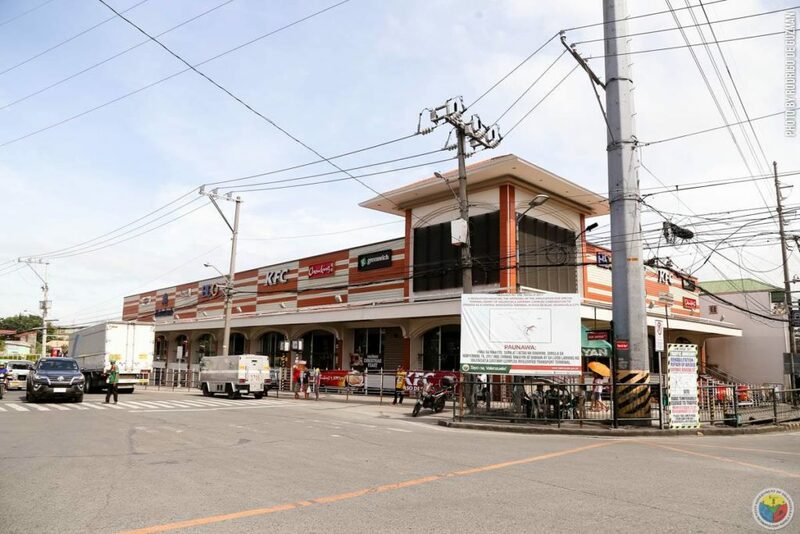 The Valenzuela Gateway Complex Central Integrated Terminal for public utility tricycles, buses, jeepneys and UV Express is now operational in Barangay Paso de Blas, Valenzuela City. 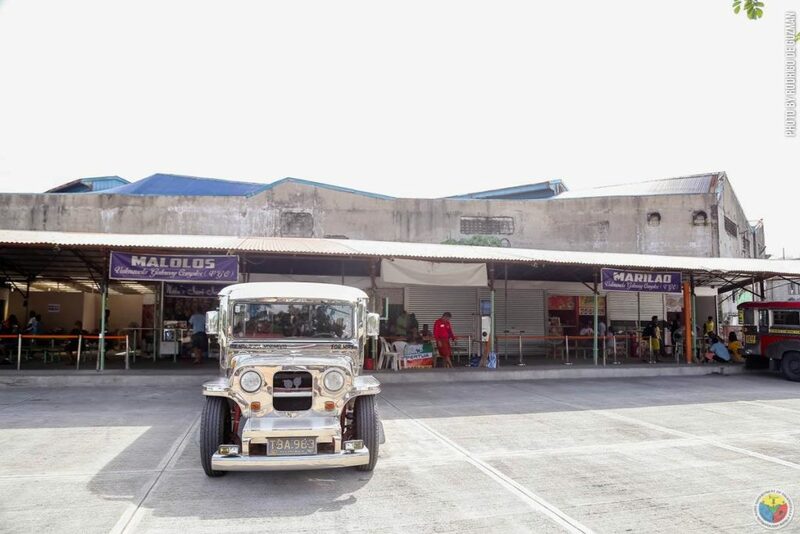 This terminal is operated by the Valenzuela Gateway Complex Corporation and being regulated by the Valenzuela City Transporation Office (VCTO). It aims to be an efficient network of transport services to address the needs of the riding public in the city and to help decongest the traffic in the area. All public transport vehicles stopping by, dropping off and picking up passengers at Paso de Blas – NLEX intersection area shall use the new terminal only. All violators will be apprehended. Any guidelines po how to commute from VGC, to cubao? Or from VGC to north Caloocan ??? There are buses there going to Alabang and Pacita in San Pedro, Laguna as of now.